52 Tuesdays, 88, A Pigeon Sat on a Branch Contemplating Existence, Appropriate Behaviour, Black Coal, Thin Ice, Black Souls, Blood and Black Lace, Catch Me Daddy, Clown, Eden, Electric Boogaloo: The Wild, Untold Story of Cannon Films, Elle l’Adore, Force Majeure, Girlhood, I Need a Dodge! Joe Strummer on the Run, It Follows, Jauja, Jodorowsky’s Dune, Life in a Fishbowl, Li’l Quinquin, Mad Max 2, Man From Reno, Mardan, My Life Directed By Nicolas Winding Refn, Pressure, Radiator, [REC] 4: Apocalypse, Stunt Rock, Tales of the Grim Sleeper, Tender, The Atticus Institute, The Golden Era, The Hoarder, The Town That Dreaded Sundown, The Treatment, The Voices, The Woods, Theeb, There Are Monsters, Warsaw Uprising and Wyrmwood. = 9. Wild Tales (dir. Damián Szifrón). If you’re paying attention, you’ll note I didn’t actually see five of the top ten, although Girlhood and Theeb were both excellent. I also want to say I deliberately didn’t pick It Follows, even though I adored it, because it was already getting plenty press and a full release before the festival was even finished. David Robert Mitchell responded to his deserved win: “I’m really honoured by this. Even though my visit to Glasgow for the film festival was short, it was a lot of fun. I really enjoyed the city and I look forward to coming back someday. And again, thank you!” Check back soon for my full write-ups of It Follows and others. 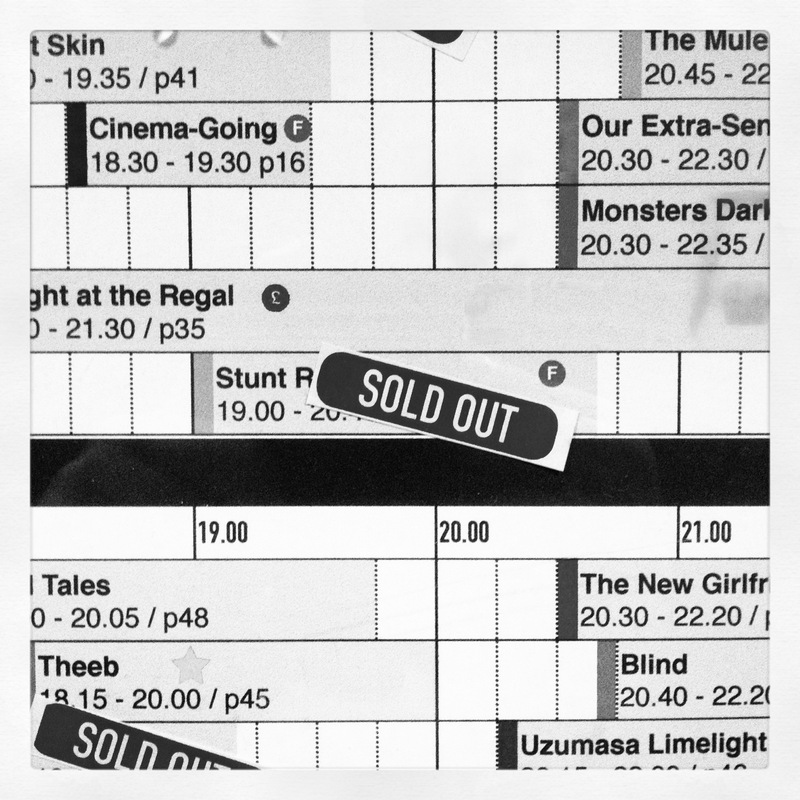 Our second monthly Matchbox Cineclub screening was also a (sold out) part of the GFF programme. 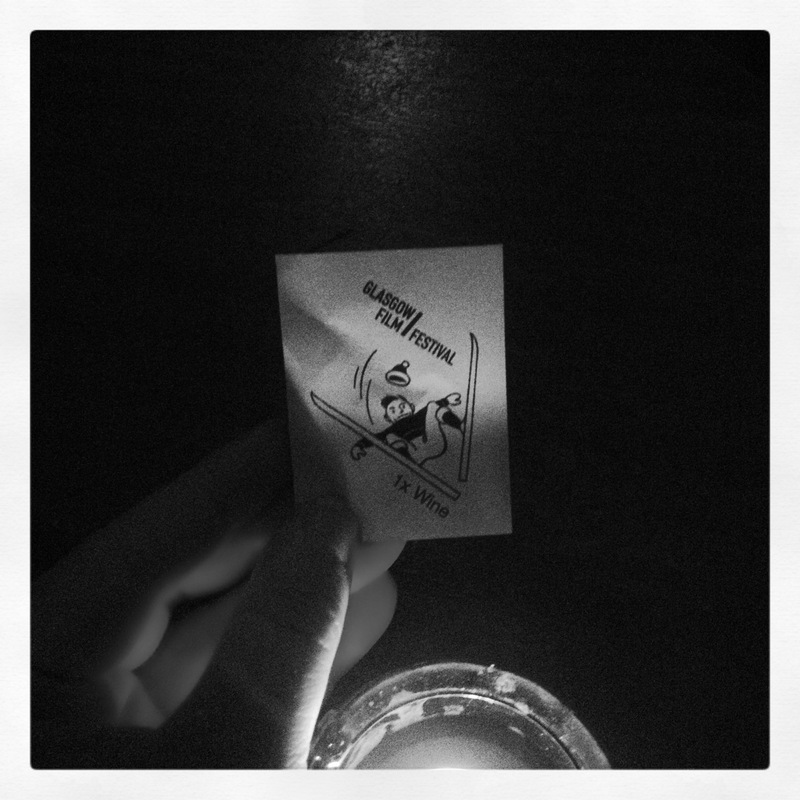 We screened Stunt Rock (supported by Stunt Love) at the Old Hairdressers. Check out the hand-out I wrote for the screening here. Next year’s festival is set for 17-28th February, 2016. 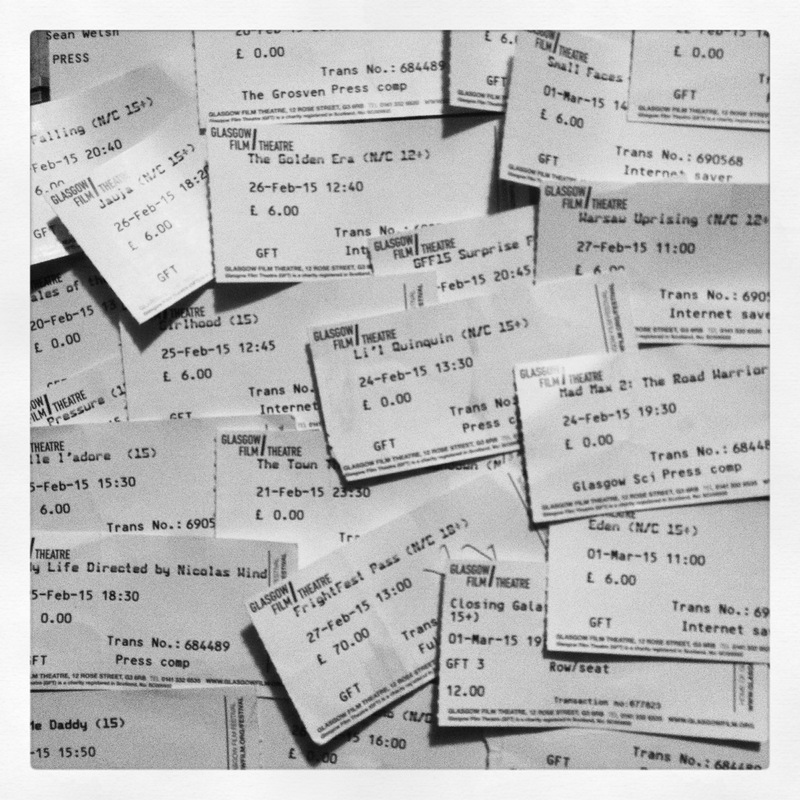 This entry was posted in GFF 2015, GFT, Glasgow, Matchbox Cineclub and tagged Cinema, Film, GFF15, GFFMatchbox, GFT, Glasgow, Matchbox Cineclub, Movies. Bookmark the permalink.